Hearing strange scratching noises in the attic or walls? These are one of the signs that you may have squirrels invading your home! 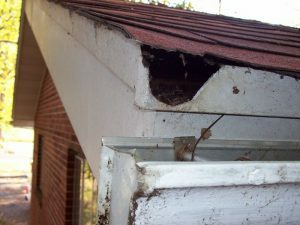 The Trappro team has the experience in investigating squirrel entry in your attic. We will humanely evict the critters, along with repairing any damage that they wreaked. Contact us today for your wildlife removal in Silver Spring, MD!